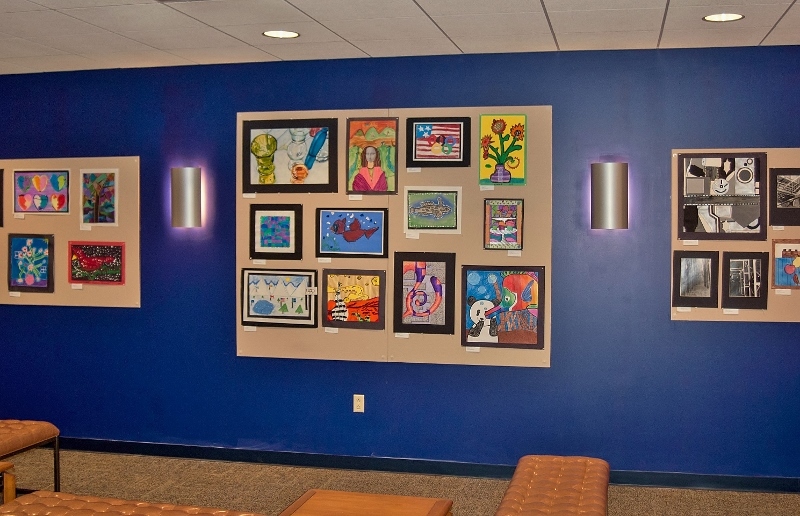 Penn Manor is the first school district in the state to have its students’ artwork displayed at the headquarters of the Pennsylvania School Boards Association in Mechanicsburg. 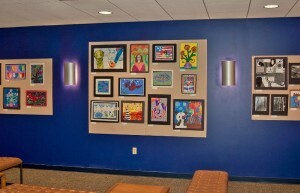 Artwork by students in kindergarten through grade 12 was hung this week in the PSBA lobby gallery in the first of what will be a rotating art exhibit. Each month, a new school district will be featured. Congrats to the Penn Manor students whose work is on display and kudos to PSBA for showcasing the creativity of students across Pennsylvania.